Wonderland Pride Houston is THIS weekend! 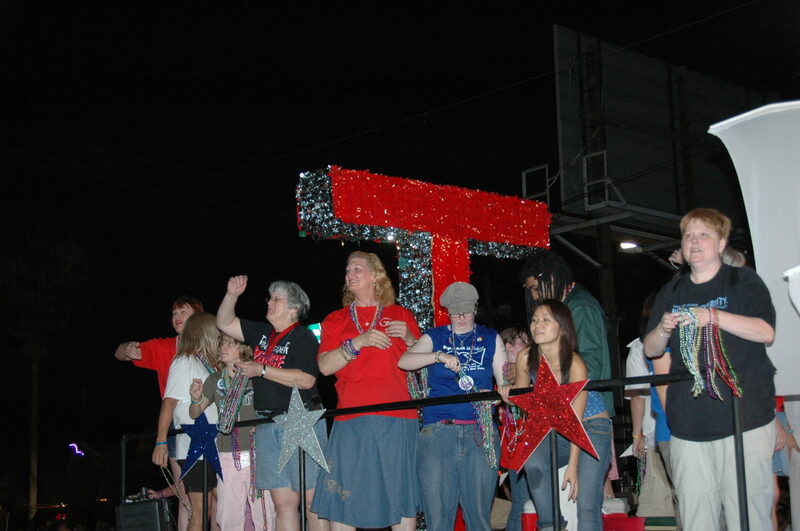 Float Building, Pride Festival Tabling, Walking with HTUC can all be found at our events page. 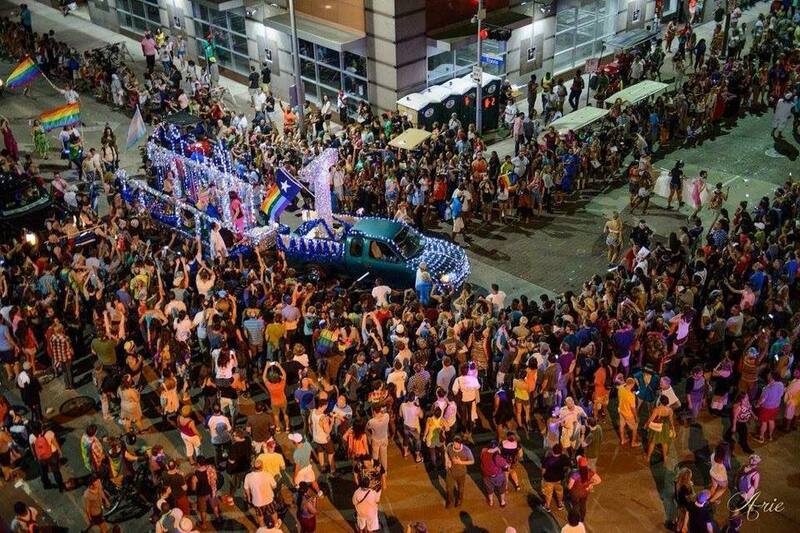 We want to thank Pride Houston for all the hard work they do all year long to make this event amazing for all of us! However you spend your time may you make some great memories in community.